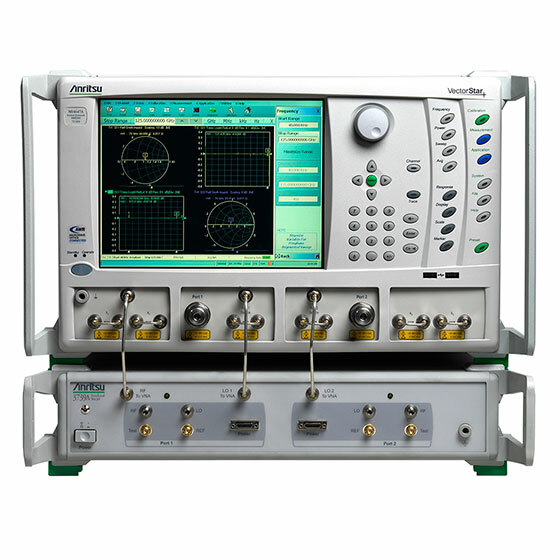 Anritsu's VectorStar Vector Network Analyzer (VNA) uniquely combines design and measurement by including AWR's Microwave Office® design software as a standard feature within the instrument, as a separate application on your desktop. 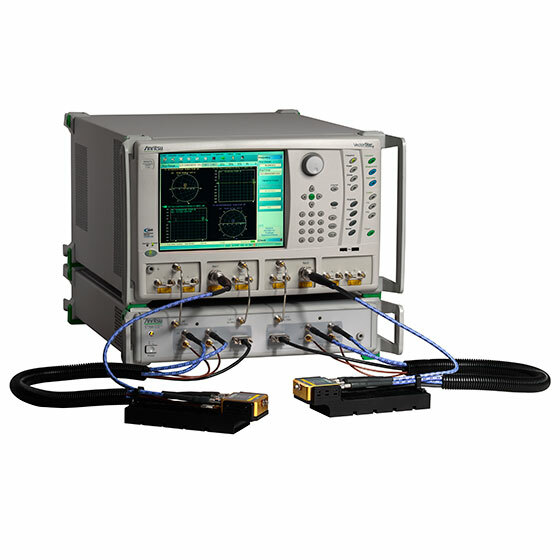 The integration of high-frequency design tools within high-performance VNAs is the way of the future - but it's available today, only from Anritsu and AWR. 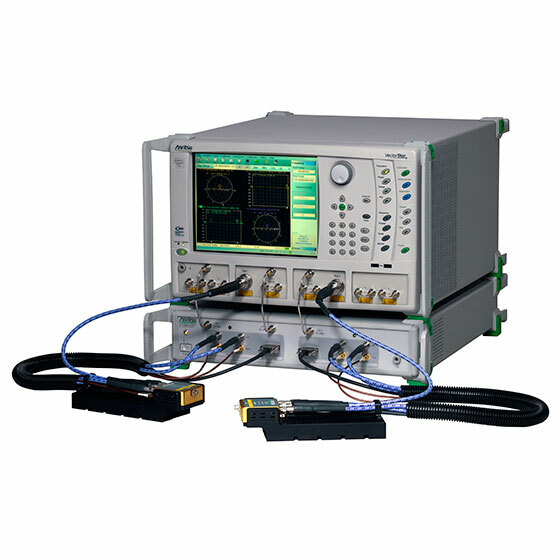 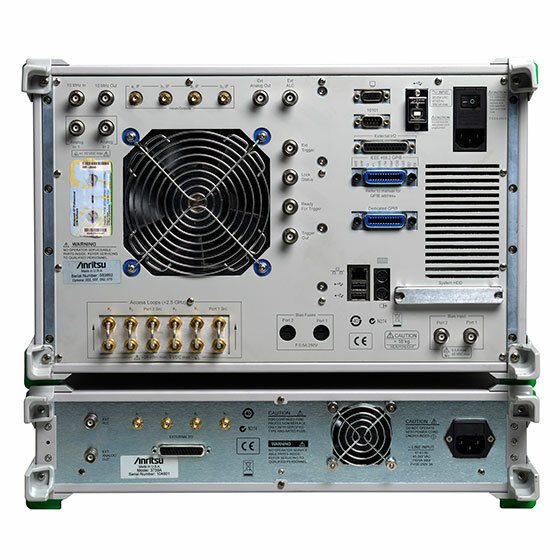 The VectorStar ME7838A broadband system introduces a new standard in broadband performance for customers needing to characterize on-wafer active and passive devices and high speed signal integrity measurements. 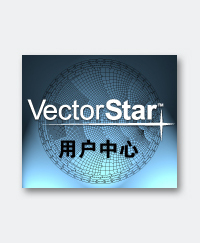 This video describes how to make high-quality amplifier noise figure measurements with an Anritsu VectorStar vector network analyzer.